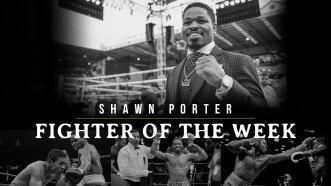 PBC recently sat down with WBC Welterweight World Champion “Showtime” Shawn Porter to get his breakdown Danny Garcia vs Adrian Granados on April 20, 2019, live on FOX. 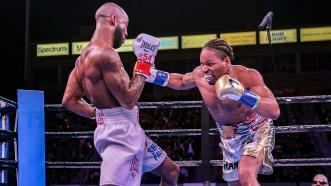 WBC Welterweight Champion Shawn Porter retains title with split decision over Yordenis Ugas. 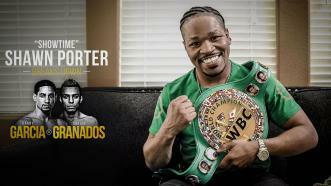 Welterweight World Champ Showtime Shawn Porter makes the first defense of his WBC 147-LB title vs top-rated Cuban contender Yordenis Ugas tonight, live on PBC on FOX. 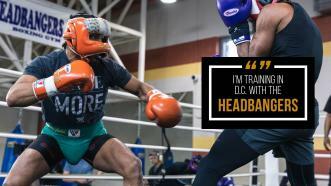 In preparation for his March 9th fight against top-ranked contender Yordenis Ugas, WBC Welterweight World Champion Shawn Porter heads to Washington D.C. where he trains with Barry Hunter and Lamont Peterson. 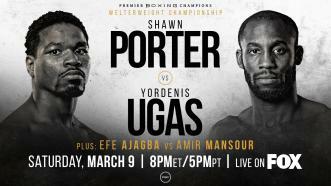 Welterweight World Champion Shawn Porter is well aware that top-ranked contender Yordenis Ugas is coming to fight, but Porter is out to prove that he’s “not a champion by accident.” Watch the fight live March 9th on FOX. 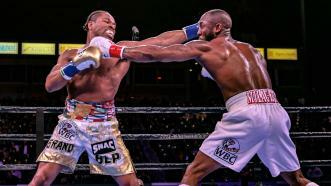 Welterweight World Champ Shawn Porter makes the first defense of his WBC title against top-rated Cuban contender Yordenis Ugas on Saturday March 9 at Dignity Health Sports Park in Carson, Calif. and live on FOX at 8 p.m. ET/5 p.m. PT. 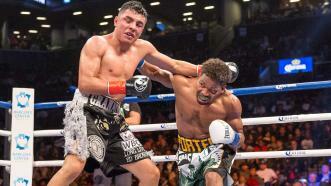 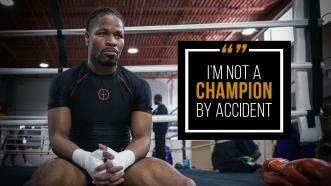 Former welterweight world champion Shawn Porter defeated tough challenger Adrian Granados by unanimous decision.